Customer reviews are experiences from genuine customers purchasing goods from Trade Bathrooms & Tiles Ltd. They are designed to reflect on how Trade Bathrooms & Tiles strive to offer a customer service second to none in aspects like product knowledge, professionalism, efficiency of service and customer relations reflecting the whole buying experience from Trade Bathrooms & Tiles Ltd. Please note these views are not designed to reflect individual products purchased. All customer views will be displayed both positive and negative to help us strive for the perfect buying experience as long as views are shown in a constructive manor. "All comments are 100% genuine." "I have purchased from Trade Bathrooms in the past and will do so again the next time I need anything for my bathroom. From the outside, the showroom looks very unremarkable, but once you are inside you will find it is like a TARDIS of well-lit and well-presented bathroom suites which not only showcase the products on offer, but also give great ideas of how to configure and present your bathroom at home. If you are looking for high-end bathroom products at eye-watering prices, look elsewhere, but you will not find fault here if you are in the market for good quality, mid-range and affordable products." "Very knowledgeable team Excellent service"
"Great product as advertised and informed on Delivery .Recommended"
"I needed a small bath for my narrow bathroom. This is the place I found it at the right price. The delivery and service was good"
"We had an overall positive experience with Trade Bathrooms. They kept us notified throughout the process and delivery was quick. The product is a good quality product and we found the prices very competitive." "Delivery was on time and the bathtub is great!" "Fantastic service . Sandra and Damon couldn’t do enough to make sure I chose the right bathrooms.. delivery on time too .. 1st class service, extensive range of bathrooms, taps and other accessories to choose from. Discount off tiles too.. Sandra and Damon were so caring and understanding throughout the whole process. They made choosing so easy. Thank you ⭐️⭐️⭐️⭐️⭐️"
"We needed a small bath and trade bathrooms were excellent in advising us, having a bath in stock and delivering quickly." "We did have a few issues regarding goods delivered not representing the showroom product but this was a manufacturing issue. The Trade Bathroom team dealt with the issue very quickly and communicate updates daily. Fantastic customer service and would definitely use Trade Bathrooms again. Well Done Great Team." "Excellent service from order to delivery and fitting. would fully recommend. thank you"
"Products well packaged to ensure no damage." "I can not speak more highly of this company, and in particular their customer service/staff. It was not just one staff member but all the staff I spoke to that were fabulous. I came to them in a fluster after another company really screwed us up with out order. I ordered at 1pm, and the bath was at my door by 10am the next morning (Saturday). They called me to confirm my bath had left the warehouse (just to give me some peace of mind), and then again on Saturday to check it had arrived safely and I was happy. The service and knowledge was a huge shock to the system after dealing with the other terrible company. Two thumbs up, and thanks again!" 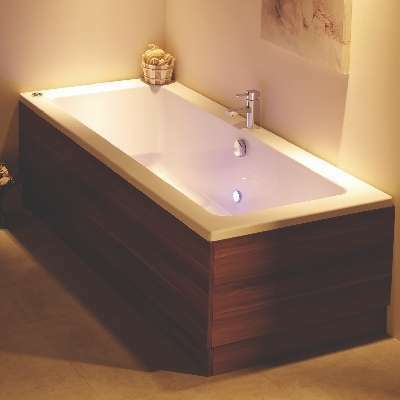 "Refunded our delivery when bath nitbavailable for next day delivery. Kept us fully informed"
"I would recommend your company to anyone keep up the good work thank you"
"The products i purchased are of good quality as i expected . The staff at tradebathrooms have been exceptional in their service . Thanks a lot"
"Website easy to use, phone answered promptly and bath delivered on day by helpful driver"
"You need to learn how to spell "description"!" "I took a day off work to wait for a delivery that never turned up. Heard various stories from the delivery company. Ended up being delivered on a Saturday 2 hours later than I was told the day before." "Although the bath screen seal was broken a replacement was sent in just a few days." "Received goods on time, opened goods some days later to find marks on glass door of shower enclosure that I could not remove. Having called trade bathrooms they had another enclosure delivered to me within 5 days. Very happy with the service provided and would recommend to others." "Excellent service with great delivery. Looking forward to using you again." "Bought a toilet with soft close seat. Prompt delivery the very next day. Minor issue with toilet seat which was again quickly sorted. Wil use service again. ."
"I was very pleased with the level of service provided by Trade Bathrooms. The staff were friendly and knowledgable, nothing was too much trouble for them. I was particularly pleased with the speed of my order and the flexibility of their delivery service. I have recommended them to family and friends." "I found the sales dept helpful when I rang them and the order was delivered in the timescale promised. Prices were very competitive"
"Very prompt and efficient response to forwarding a missing item from one of the packs"
"Dealt very promptly and efficiently with sending a replacement bath when I declined to take delivery of the first one which appeared to have been very badly damaged during transit. Second one arrived two days later and in good condition. It would be useful to have some instructions on the care of the bath but possibly this should come from the manufacturer." 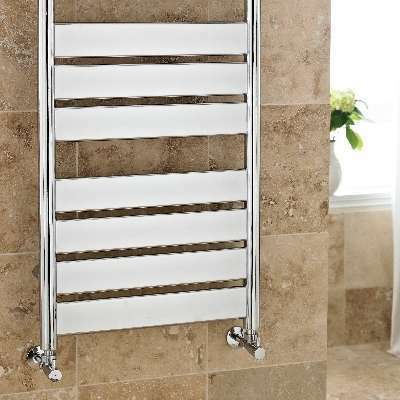 "other showers similar on NET were all more expensive.The shower supplied complete is of good quality and in no way reflects the price I paid.Ordered Monday morning arrived Wednesday lunchtime." "Bath appears to be good quality abd delivery was excellent, if not a little expensive"
"The service was outstanding both initially and when there was a problem with one part of the order (the basin arrived cracked). The delvery service was excellent. The phone team could not have been more helpful and everything was organised with great care and efficiency. I would certainly recommend this company." "Ordering the product was extremely easy, I telephoned to enquire about delivery timelines and the chap was very helpful. The ordering process was very quick and the product arrived on the date stated on ordering. The sign wall hung unit and basin were of very good quality ." "Good returns on faulty products.Helpful staff when you could get them to answer the phone,helpful delivery staff." "Bath was late being delivered but not too stresses about that"
"Both of the people that we spoke to on the telephone were very helpful. Despite mix up with emails for a different client the items were delivered promptly (2 working days) and in good condition. My credit card was not debited until after receipt of the goods. This is in marked contrast to my previous supplier who promised 3 day delivery, took the money and then decided they were unable to deliver for 4 weeks." "Simply had to say many, many thanks for your excellent service and for such high quality beautiful taps, bath and panels, etc. at remarkably low prices, we are so pleased." "Very good service when first looking for bathroom. Good guidance through choosing/ ordering stock. Very informative staff, not pushy at all. Good time for delivery. 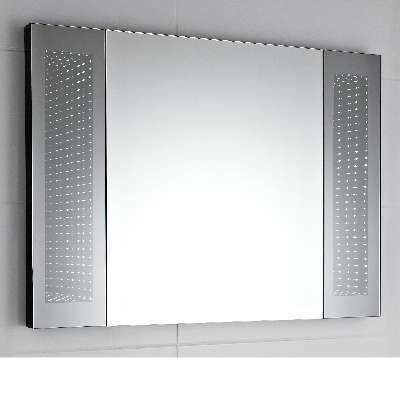 Only 1 minor problem with mirror sensor not working- reordered new mirror / collected by plumber to fit." "Service was excellent. Quick and efficient, could not ask for any better. I was however very disappointed to find a defect in the basin like a scratch in a cobweb shape. There was not time to request an exchange." 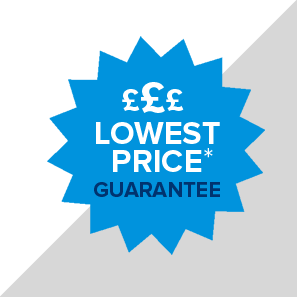 "Excellent advice and top quality products at very competitive prices. The Roman shower cubicle I purchased was £200 cheaper than any other site I could find." "Website easy to use. Kept updated - efficient." "Neil was very knowledgeable, friendly and helpful during our time choosing our bathrooms. He gave us plenty of advice on products which would be suitable for our need. Products were delivered on time and the overall service was very good. We have since recommended Trade Bathrooms to friends ." "Very knowledgable and comfortable to deal with." "fantastic prices and quality products received very quickly"
"Excellent service Damon very knowledgeable. Great assistance and on time delivery"
"Thank you so much for your expert service, I have had regular emails updating me on my purchase and a speedy delivery service too." "Excellent. Recommended you to our plumber who has an account with Plumbase. 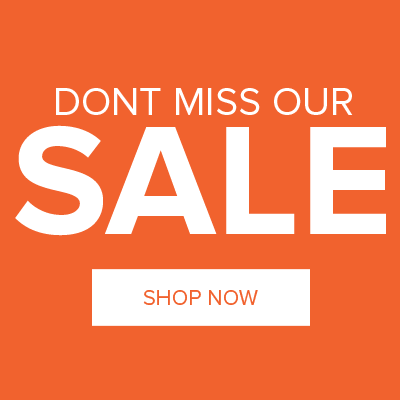 We saved £350 ordering direct through you. Thankyou." "Excellent and very knowledgeable staff. Very helpful and prompt reply whilst searching for information. All order placed simply over the telephone. I felt very confident that the item ordered would be received as described and I am not disappointed." 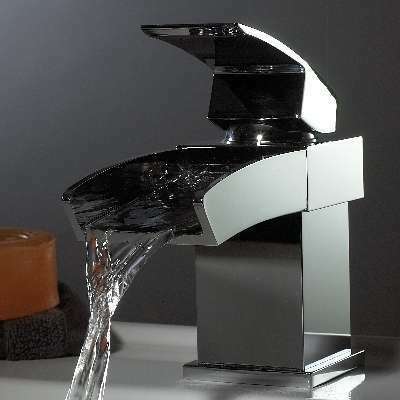 "Fine, was not warned that my order would take longer as the taps were gold but apart from that an excellent service." "very pleased with service, quality of products, and delivery. Will recommend to others." "1st class, ordered Bi-Fold shower door Mon`, delivered Wed` am. And at the right price." "ordered full bathroom suite which was very straight forward, delivery was very quick but bath legs were missing so called customer service which was very helpful and legs were delivered within two days over all very pleased with evry thing we got will deal again. thanks a million"
"Excellent advice and first class cutomer service. My shower tray arrived damaged and within 24 hours I had a brand new one delivered"
"Very good, all staff polite and helpfull." "I chose the company because of its competitive pricing and the possibility of delayig payment. However, I was most impressed by the friendly, personal service and advice I received on the telephone. The shower cubicle supplied is of wonderful quality - delivered at a time that suited." "We were very pleased with your service. Especially how you put yourselves out to get the suite to us for the date needed, even though you needed to find a replacement for it all as what was ordered was not in stock. It was also nice to be kept informed as to what was happening. The suite is in now, and the client is very happy and so are we. Thanks again"
"The toilet seat I ordered arrived quickly (within 2 days). The service was very good." "the customer service we received was very personal and professional And helped us achieve our dream bathroom. The products are top class and quality of finishing is outstanding! I will definitely be recommending you to my family and friends." "The money was taken the next day after order, yet the goods received 21 days after order. No info in between. When chased, wrong prognosis given about the arrival of the goods." 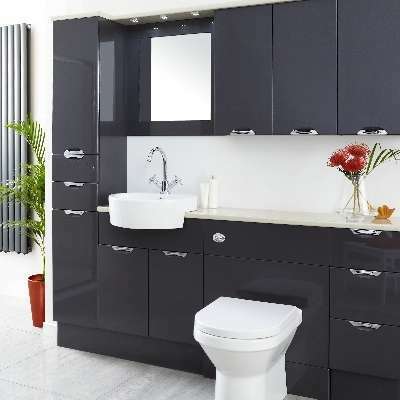 "Cannot fault the service given by Trade Bathrooms especially the help and advice given by Neil. The bathroom equipment is excellent and very well made. I would certainly recommend Trade Bathrooms." "Very good service. I was kept informed about each stage of my order even when there might be a slight order delay. I found the staff to be very polite and helpful from start to finish. Would definitely use you again and recommend you to others. Many Thanks"
"I recently purchased 2 suites from Trade Bathrooms. The help,advice and personal service I received from the sales staff was nothing but brilliant. The Bathrooms now fitted are amazing. Thank you so much"
"Everything was very good and we were satisfied with your service helpfulness and knowledge of products. Recommendation of Dean was great as he did an excellent job"
"Found what I wanted on the website, rang customer services and ordered all went well." "Excellent service and customer services."